Supreme Court (SC) Chief Justice Maria Lourdes Sereno warned her fellow justices to be in her side or else the judicial independence and the freedom of the people will be threatened into dictatorship. Sereno also said faction is threatening to overwhelm the independent-thinking magistrates of the SC, which she said must abide by the constitution instead of deciding by personal alliances and grievances. 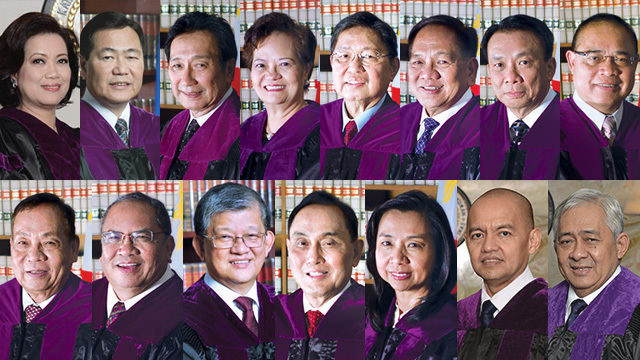 Reports has cross in the surfaced that majority of the SC justices believe that Sereno's appointment as Chief Justice by then-President Benigno Aquino III in 2012 was not valid.